Studies show that CI occurs in 1.7% of population in Poland & is between 6 and 70 years of age. 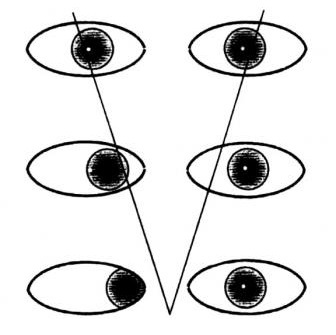 It is a commonly occurring binocular vision disorder, being reported as high as 4.2 to 6%. The ongoing researches on Convergence Insufficiency in Poland include: Vertigo with a Vestibular Dysfunction in Children During Respiratory Tract Infections, Writing in Richardson variant of progressive supranuclear palsy in comparison to progressive non-fluent aphasia, Progressive subacute Miller-Fisher syndrome successfully treated with plasmapheresis.